In the past, actors like Amitabh Bachchan, Aishwarya Rai Bachchan, and Jackie Chan have won this award. 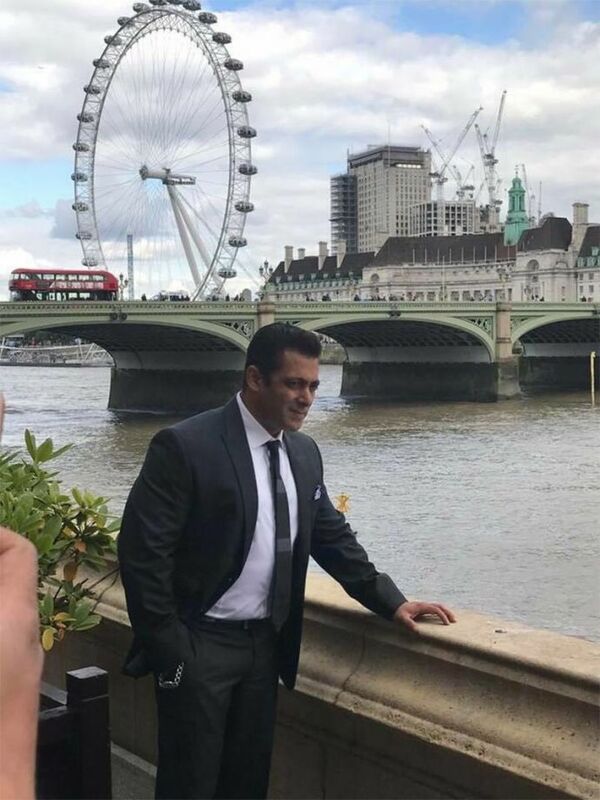 Bollywood’s Bhaijaan Salman Khan is honoured with the Global Diversity Award 2017 by the British Parliament House. 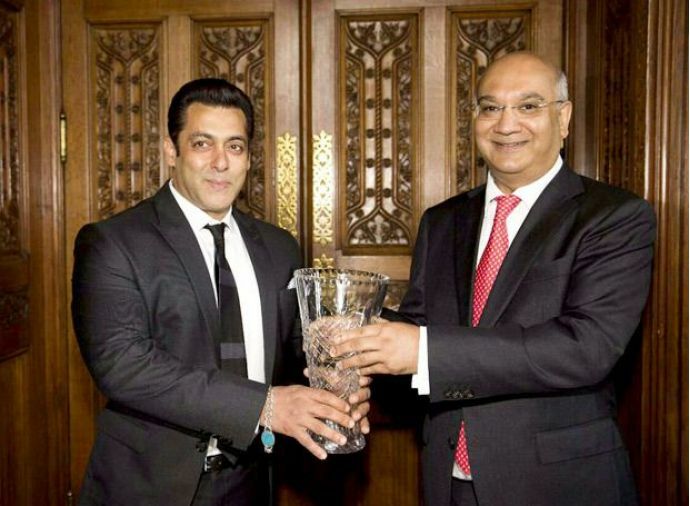 The award has been given for his outstanding contribution to the Indian film industry, as an actor, producer, television personality, singer and philanthropist. According to the actor, the award is a tremendous honour. “My father would never have believed that I would make it here. I would like to thank the fans for the respect that they have shown me. Although I have received many film awards, this is the first I have received personally so I am incredibly humbled," he said! 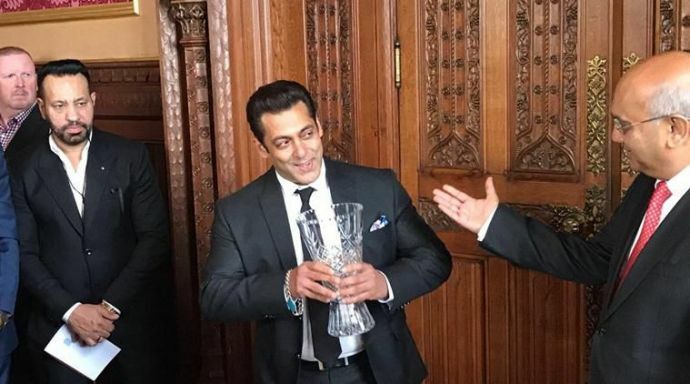 Previously, the honour was accepted by Bollywood megastar Amitabh Bachchan, actor Aishwarya Rai, China’s iconic actor Jackie Chan, Bangladesh Prime Minister Sheikh Hasina, American Civil Rights leader Jesse Jackson and Formula One driver Lewis Hamilton.